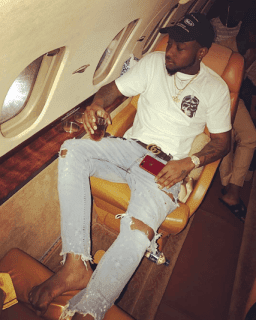 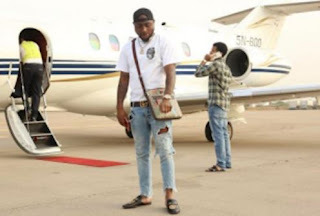 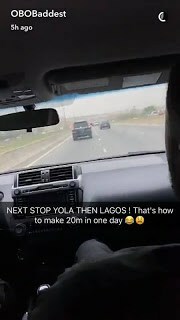 Pop star and self acclaimed omo baba olowo, Davido has revealed how he made 20 million naira in a day. The singer did this by performing three shows in two different states in one day. 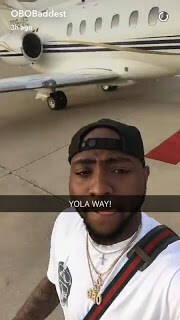 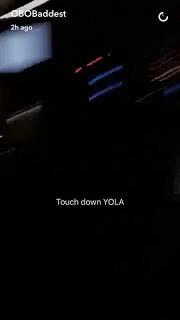 wedding in Abuja, then flew in his dad’s private jet to Yola where he performed at another wedding.